Harry Potter & the Sacred Text is the flagship podcast of Not Sorry Productions. 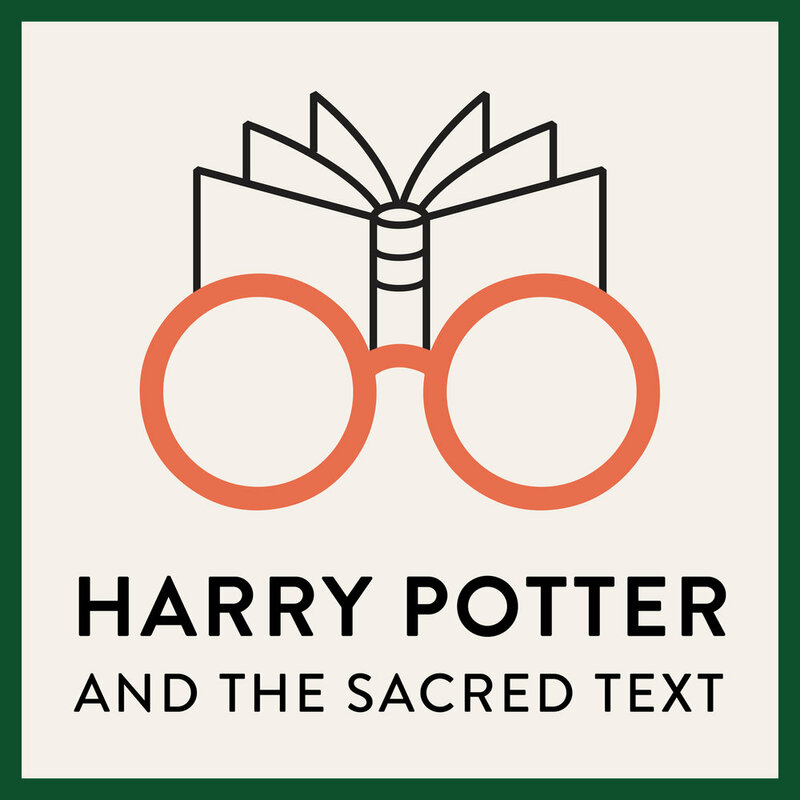 With over 16 million downloads and five seasons and counting, Harry Potter and the Sacred Text allows listeners to find meaning through a secular text that they love. Vanessa Zoltan, founder and CEO of Not Sorry Productions, co-hosts each episode with Casper ter Kuile, where they go chapter by chapter through the Harry Potter series. Hot & Bothered is the latest podcast from Not Sorry Productions, to be released in May 2019. With guests including Julia Quinn, Beverly Jenkins, and Emily Nagoski, Vanessa Zoltan interviews her friends as they embark on the process of writing their very first Romance novel. Through writing and friendship, this podcast seeks to explore what imagining Happily Ever After means, and how writing can help people explore what is sacred in their lives. Throughout Harry Potter and the Sacred Text, Vanessa has dedicated herself to blessing a woman at the end of every episode. In Women of Harry Potter and the Sacred Text, we bring this practice to the center of each episode. Each month, Vanessa and Ariana alternate picking a woman from the Harry Potter series to bless, and they spend time lifting up these women’s successes and struggles. Common Ground pilgrimages integrate reading, walking, and chaplaincy so participants can make space for wisdom and meaning in their lives. The first pilgrimage will take place in June 2018 where Dr. Rev. Stephanie Paulsell and Vanessa Zoltan will lead a small group through South Downs National Park in southern England. They are an attempt to, through the ancient practice of pilgrimage, have meaningful experiences that we take back with us long after the trip is over.